It’s all an adjustment, but she’s glad for the interest in her topic and the opportunity it presents to share a rich history long lost. Focusing on the Northwest Territory (modern Illinois, Indiana, Michigan, Ohio and Wisconsin) between 1800 and 1860, Anna-Lisa found that African Americans played a larger role in settling the frontier than previously believed. She identified more than 300 African American farming settlements that were home to land-owning farming families in the region, before the Civil War. There were tens of thousands of these free African American pioneers who came to settle this early American frontier in what was the nation’s first Great Migration. 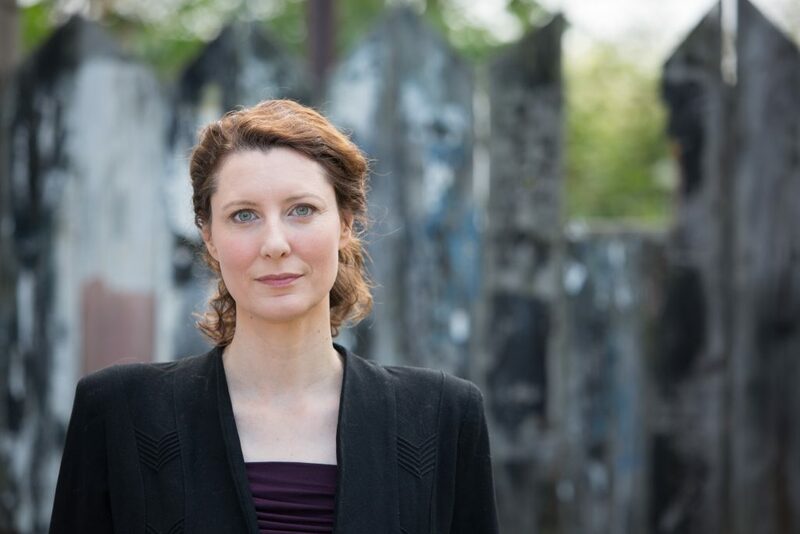 Anna-Lisa, who is currently based in Michigan, has been conducting research on race relations in the 19th-century Midwest for several years. Her award-winning publications also include the 2007 book A Stronger Kinship: One Town’s Extraordinary Story of Hope and Faith (Little, Brown), which tells the history of the southwest Michigan community of Covert, which became integrated in the 1860s. She has also recently helped create two historical exhibits based on her original research at the Smithsonian’s National Museum of African American History and Culture, including one on black pioneers. She was back at Hope this past spring semester as a visiting faculty member, teaching a course on Michigan history. She explains that the Northwest Ordinance of 1787 provided the impetus for thousands of African Americans to relocate to the wilderness lands in what she describes as the nation’s first Great Migration. It forbade slavery in the region, and offered equal voting rights to men regardless of their skin color. 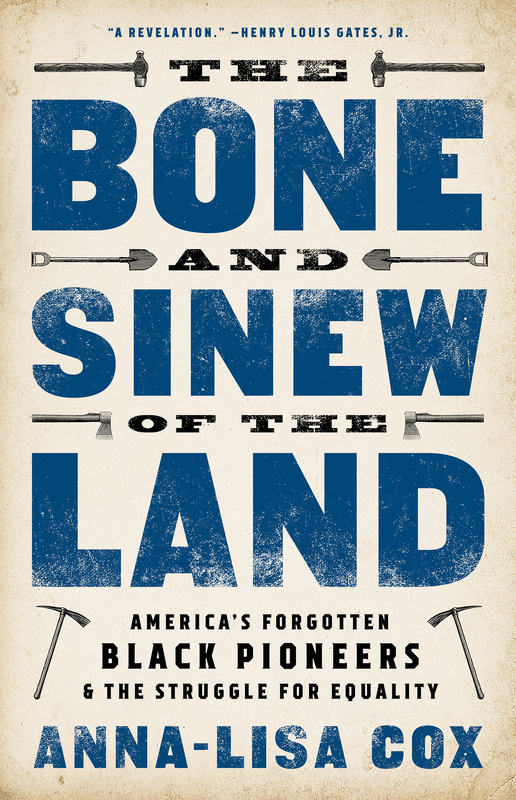 With the territory largely unsettled, it also meant that the African American pioneers could build new lives away from racial prejudice. With the U.S. of the present day continuing to wrestle with <<equality>>, she feels that remembering is essential. Monday, June 11: Maple Avenue Ministries, Holland, Michigan, 427 Maple Ave., 7 p.m.
Thursday, June 21: Politics & Prose; Washington, D.C.
Friday, June 22: Solid State Books; Washington, D.C. 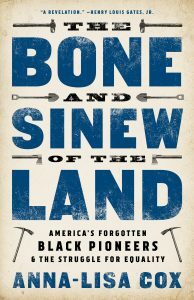 In addition, more about the book is available online at https://www.publicaffairsbooks.com/titles/anna-lisa-cox/the-bone-and-sinew-of-the-land/9781610398114/ or https://www.amazon.com/Bone-Sinew-Land-Americas-Forgotten/dp/1610398106 .